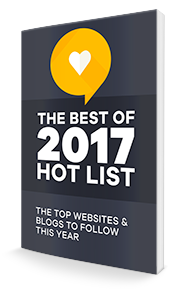 THE 2017 HOT LIST ACCESS IT NOW! DO YOU WANT TO ACCESS THE 2017 HOT LIST? Never worry if your meat is cooked enough! Get your FREE safe meat cooking temperatures guide. Enter your email to get your free temperature chart. If you enter your email address, you will receive emails from Fearless Fresh. By clicking this button, you agree to being added to our list. YOUR JUNK AND SPAM FOLDERS IF YOU DON'T SEE THE EMAIL.